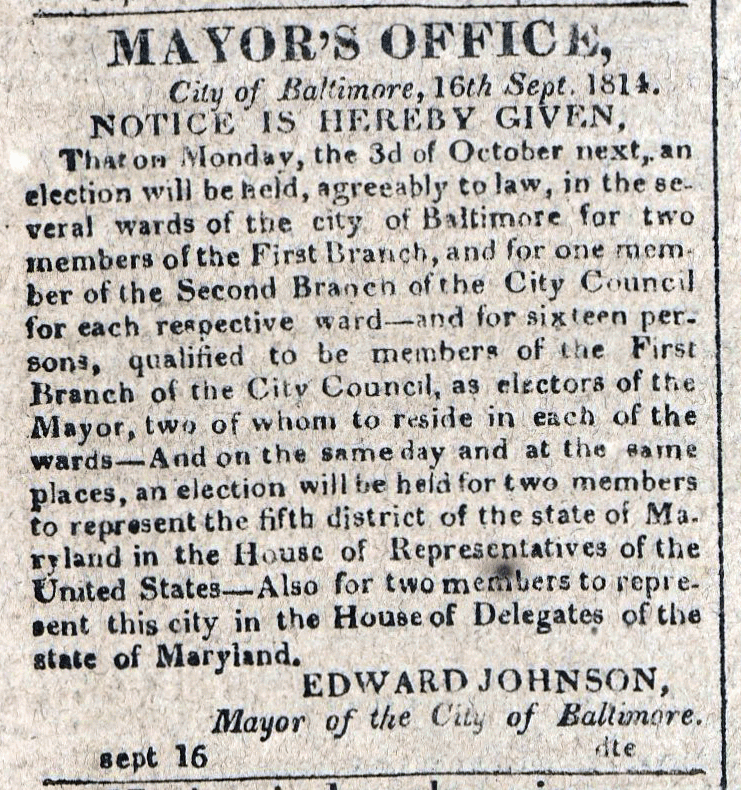 From the journal of Captain Henry Thompson, September 13, 1814. Courtesy the Friends of Clifton. Latter part same, watch employed in getting a F. Jib Boom out. At 12 got the Flying Jib Boom out & and sail bent and wove ship & made sail head. WNW.